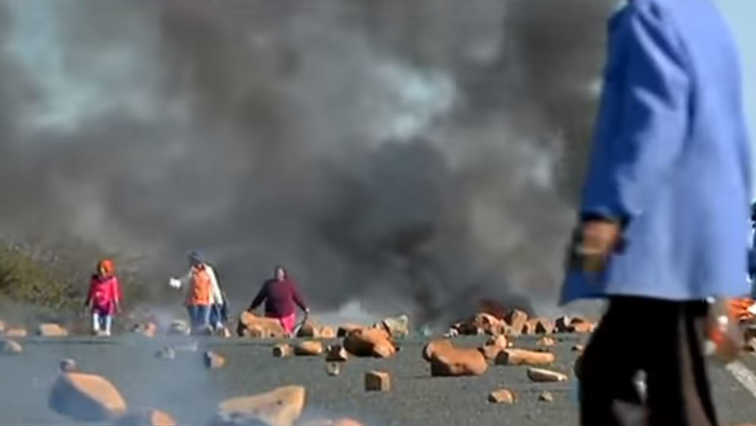 Coalition government failing Alexandra residents: COPE - SABC News - Breaking news, special reports, world, business, sport coverage of all South African current events. Africa's news leader. Residents in Alex have been protesting for basic services among other things.